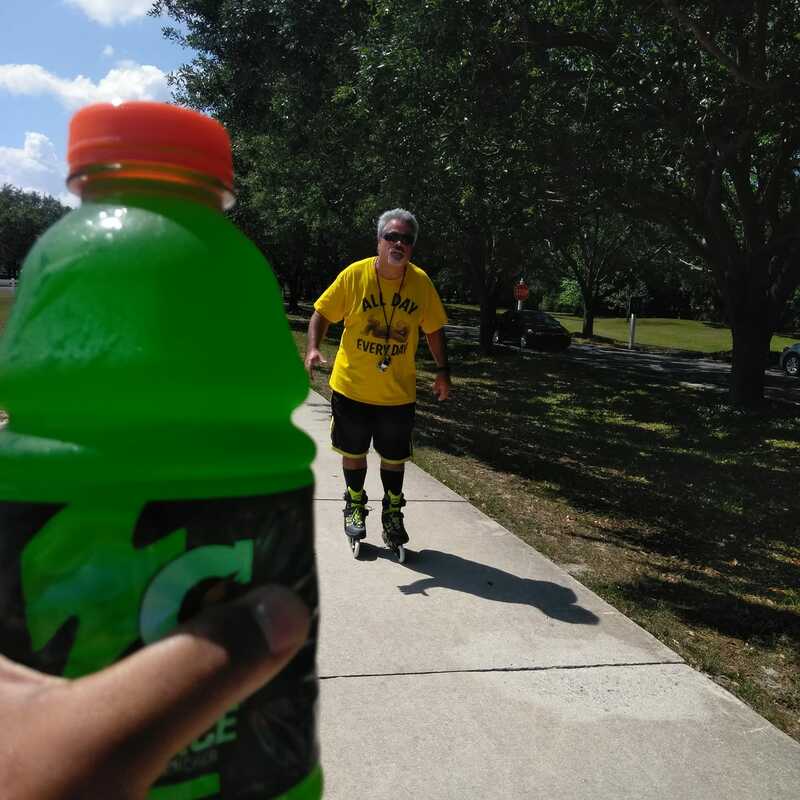 Every year, we have a Skate-A-Thon to help raise the funds for our community Thanksgiving event in November, at Walt Disney Amphitheatre at Lake Eola Park. 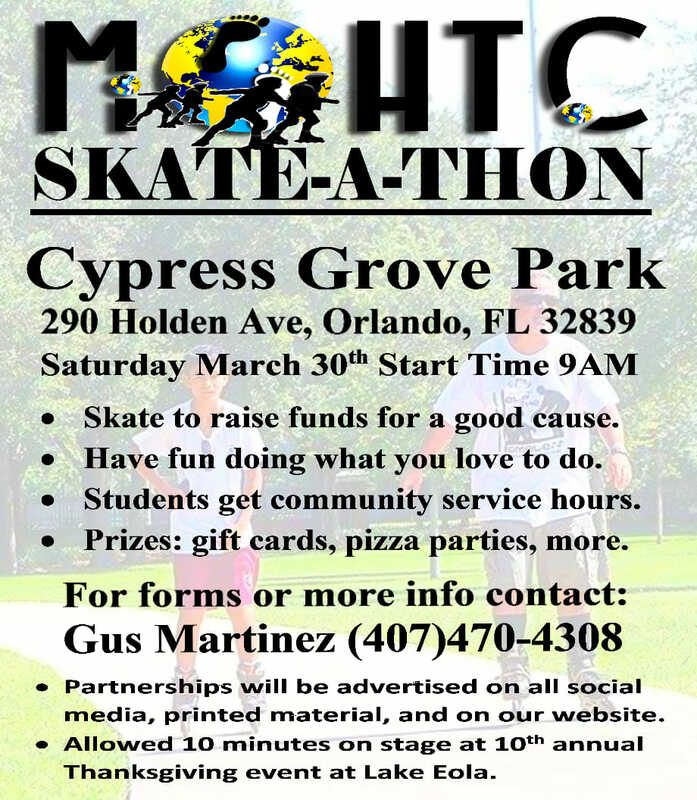 This years Skate-A-Thon will be held at Cypress Park in Orlando, FL. on April 15th starting at 9AM. If you would like to donate to a skater please make your selection below. *Skaters may or may not reach or exceed their goals. Pledges are per lap. At the event on of our volunteers will contact you with your final pledge amount. 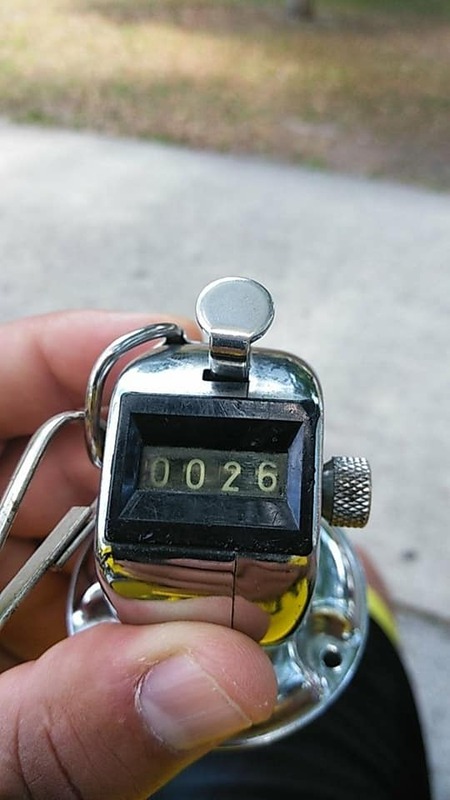 The total will be the actual amount of laps your skater was able to complete multiplied by the pledge amount you selected. 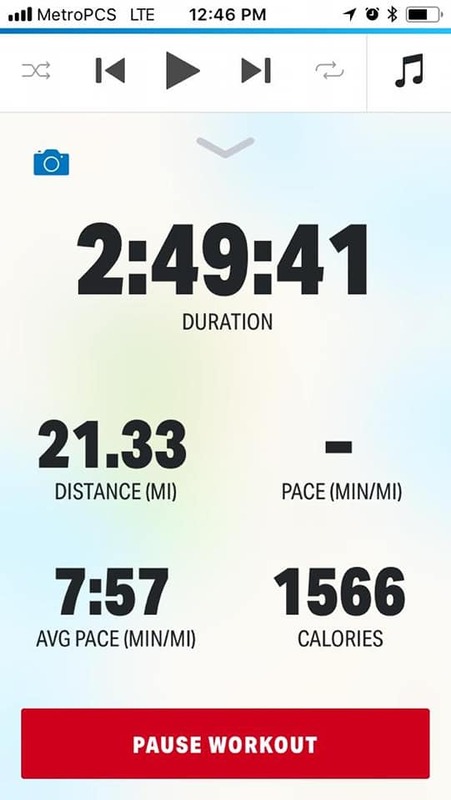 Every penny raised went towards the 9th Annual Thanksgiving for the Homeless and Poor.